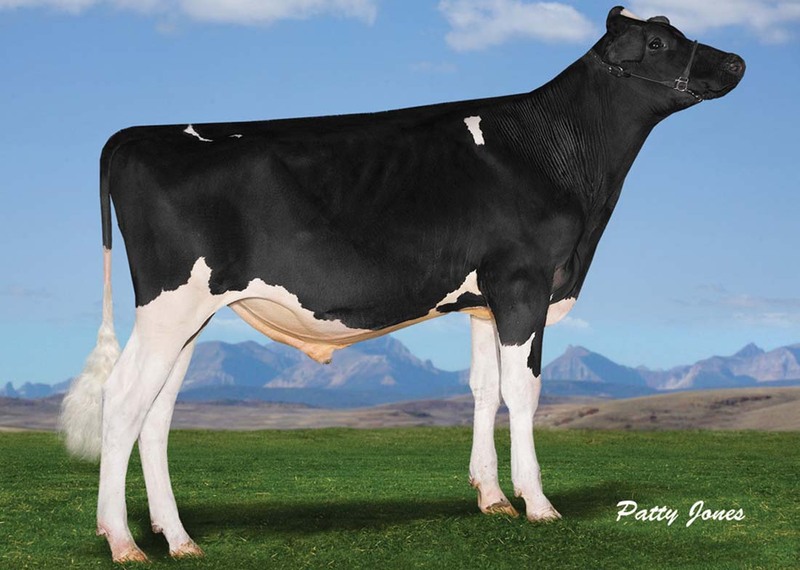 Appeal comes from the outstanding April cow family at Lakemead. 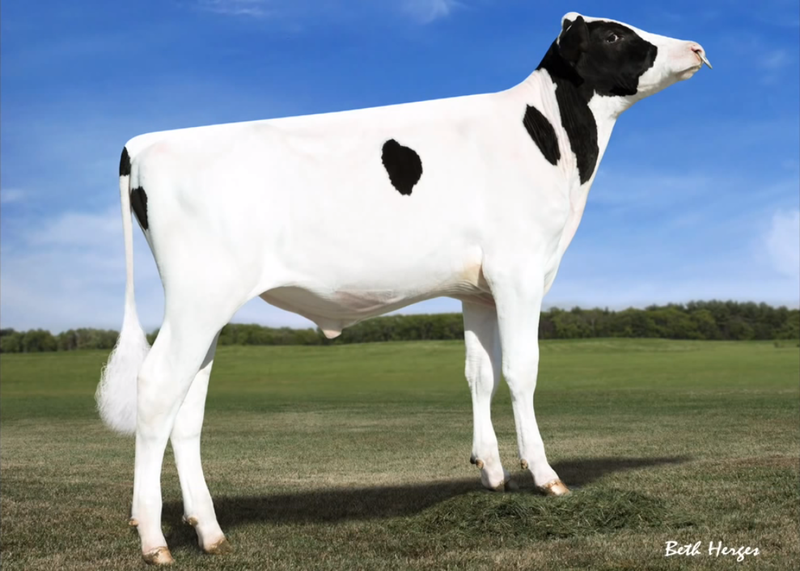 April 4 has produced up to 2000gallons of milk and up to 3.95% Protein! 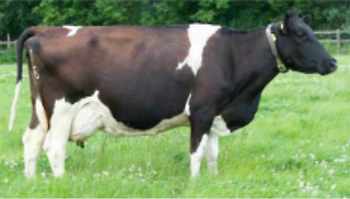 She has produced over 55,000 litres of milk up to date! The Lakemead herd has operated organically for the last 5 years. 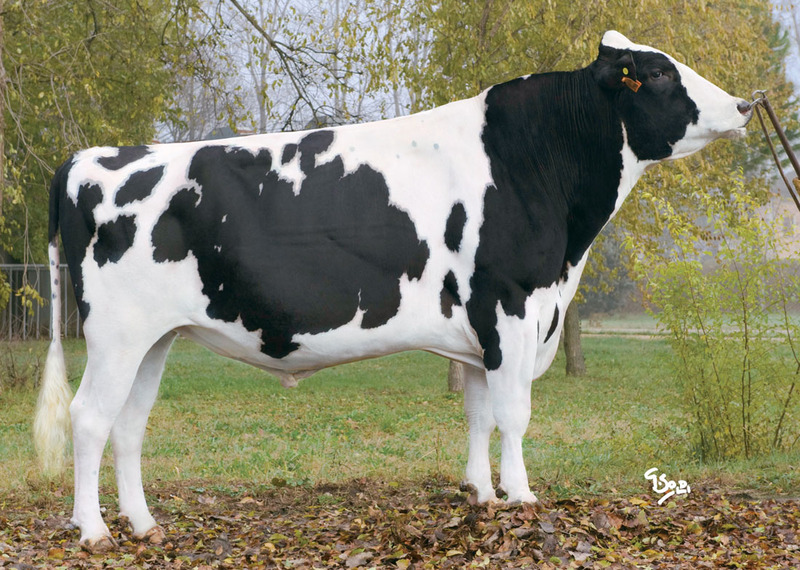 Appeal is structurally correct, stylish outcross Friesian bull. His pedigree includes Patterton Perfection and Catlane Corsair. 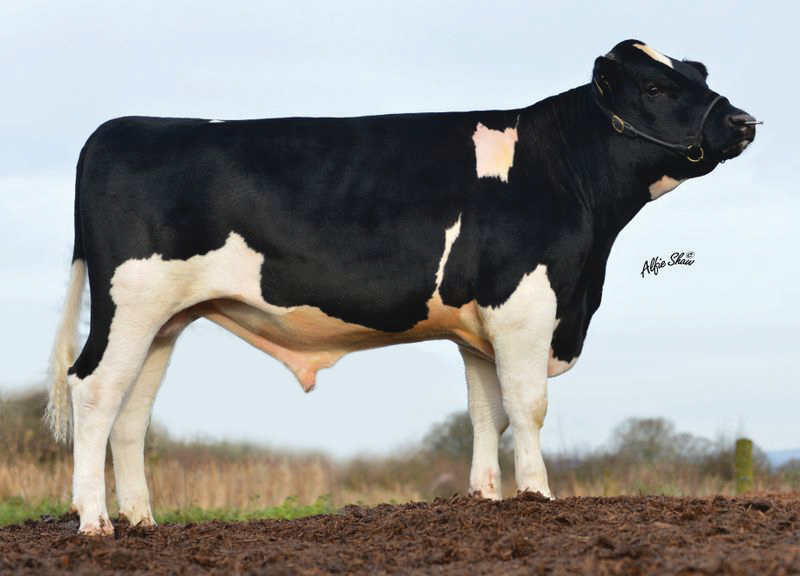 Appeal has a massive UK PLI of £212. 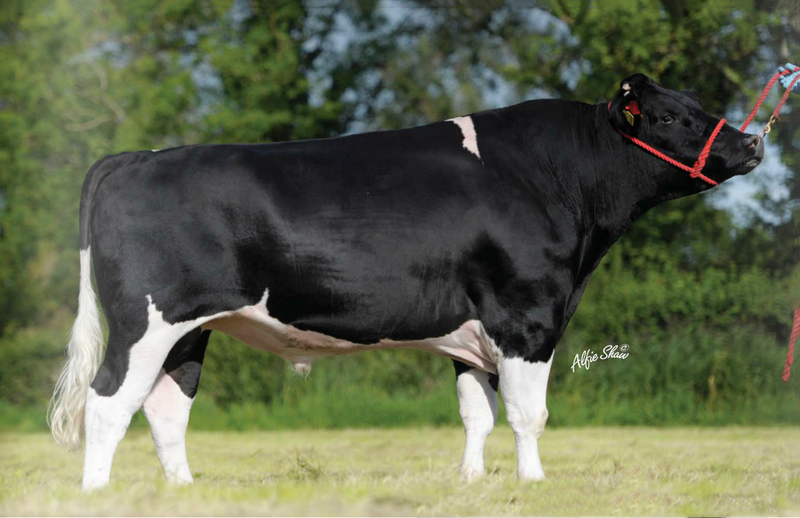 His sire Pancer has 790 daughters milking in the UK.